Walden Castle is in the town of Saffron, Essex. It was built between 1141 and 1143 in the 12th century. Geoffrey de Mandeville built Walden Castle. When Henry II came to throne the he ordered his troops to destroy the castle. Colchester Castle is in the middle of Essex. The Colchester Castle started to be built in 1069 and was finished in 1100. 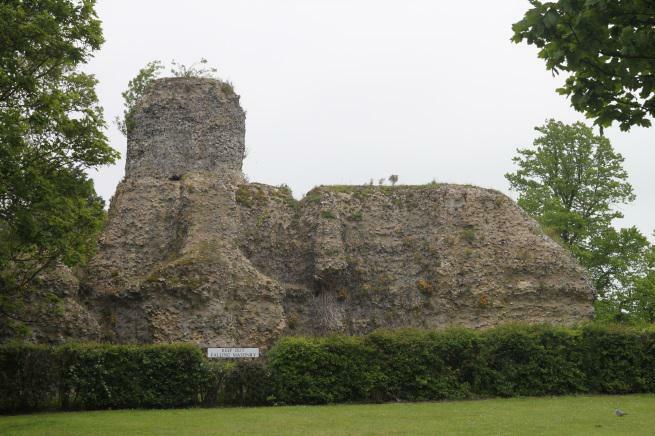 The person who built the Colchester castle was William the Conqueror . Since it was used as a prison and a park. The castle is used today for a museum. Colchester Castle is in Colchester in Northern Essex. Colchester castle was built around 1100. Colchester castle was used as a prison. Today, the castle is used as a museum. 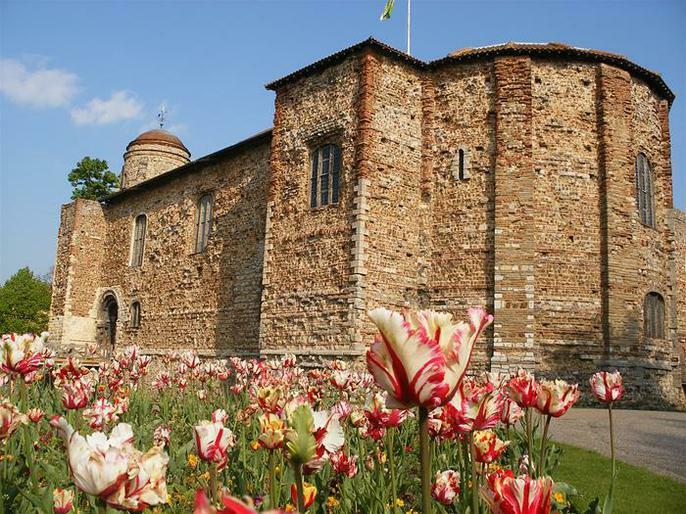 Colchester Castle is in Colchester, located in Essex. The castle was began to be built in 1069 and 1076 and was completed around 1100. William the Conqueror ordered Gundulf to design the castle. Colchester Castle was a prison and then bought by Mary Webster. Today Colchester Castle is a museum. 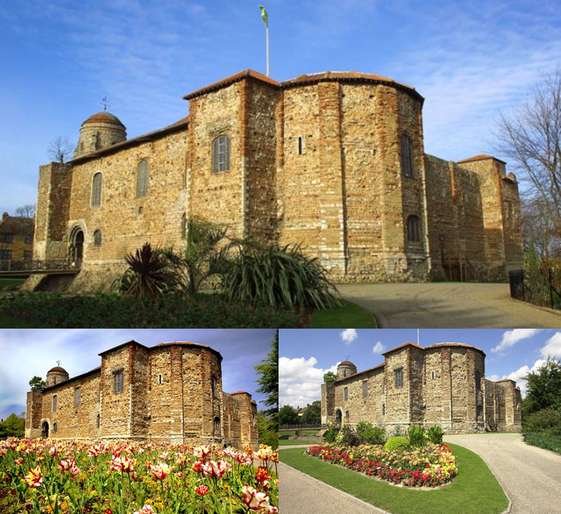 The Colchester Castle is in Colchester in the middle of Essex. 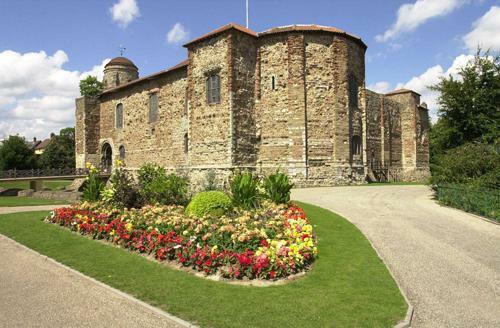 Colchester Castle was built between 1069 and 1100. 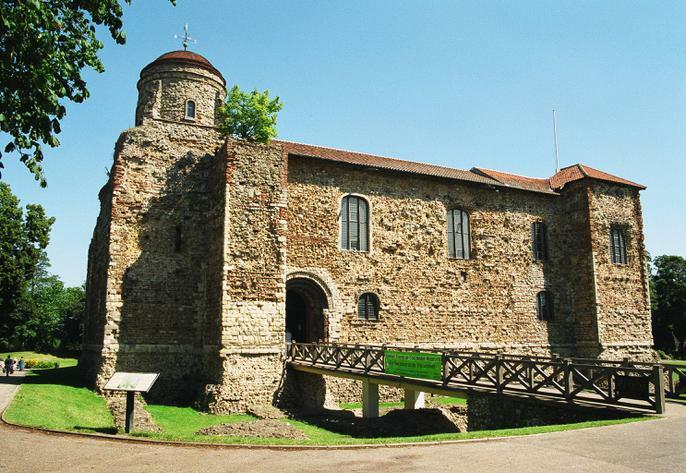 The person who built Colchester castle was William the Conqueror and designed by Gundulf . Colchester Castle is no longer a posh castle, it was used for a Dungeon. The castle is now a national museum. As in its name, Walden Castle is in Saffron Walden in Essex. The castle was built between the years 1141 and 1143 which is the start of the civil war. The creator of Walden castle is Geoffrey de Mandeville. The conditions of the castle are ruined which means that there are only pieces of a castle left. Walden castle was a keep and bailey and it is a great for people who to collect ruins. Colchester Castle is in Colchester UK South of England. The castle was completed around 1100. The castle was ordered by William the Conqueror and designed by Gundulf. Since the castle was built it has been used as a prison. Today, the castle is used as a museum. The first owner of the castle was Mary Webster, she bought it for her daughter Sarah. The Colchester Castle is in Colchester, Essex. Colchester Castle was finished being built in 1100. It was built by William the Conqueror who had been helped by Gundulf. The Colchester Castle was used as a prison. Now the Colchester Castle is now a Museum. 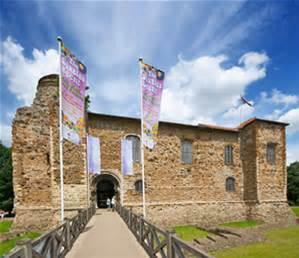 Colchester Castle is in Colchester, Essex, England. The building of the castle started between 1069 and 1076. Building stopped in 1080 because of a threat of Viking invasion, but the castle was completed by around 1100. 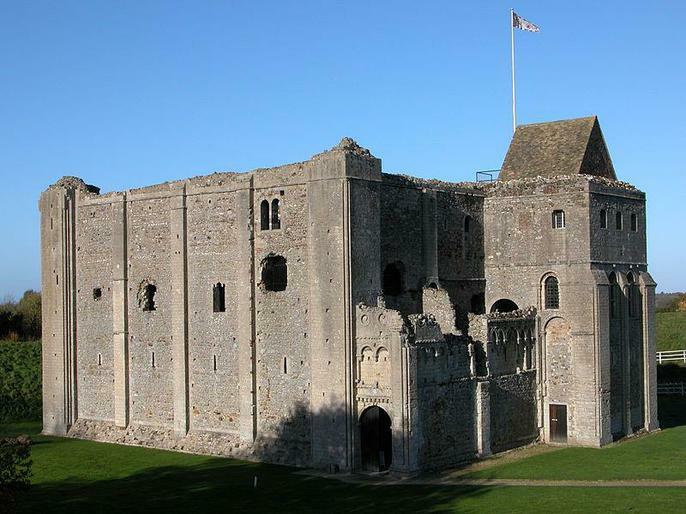 The castle was ordered to be constructed by William the Conqueror and built by Gundulf of Rochester. In 1727 it was bought by Mary Webster for her daughter Sarah. The castle is now a famous museum! Hedingham Castle is in the village of Castle Hedingham, that’s in Essex. 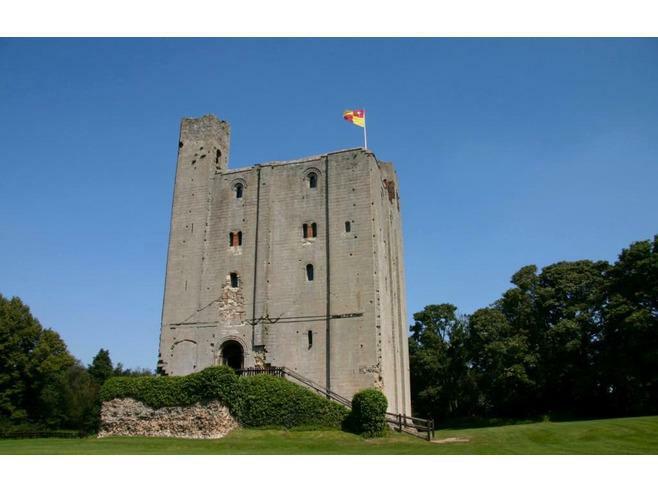 Hedingham Castle was built in the early 11th or 12th century. It was built by Aubrey de Vere I in the year 1086. In 1713 the castle was purchased by Sir William Ashurst, he died in 1720. 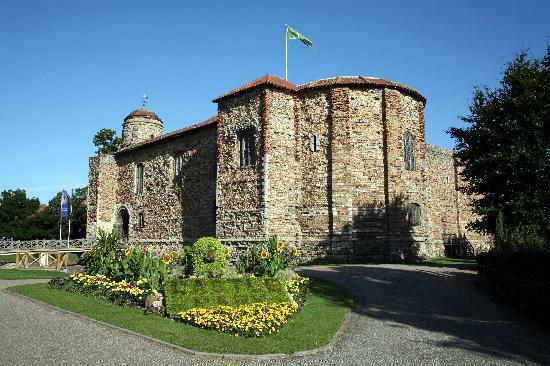 Colchester Castle is in a part of Essex and England. They started to build the castle in 1069 and it was finished 1100. It was built by William the Conqueror who ordered Gundulf to build it. First, Colchester Castle was a castle then it was a prison. 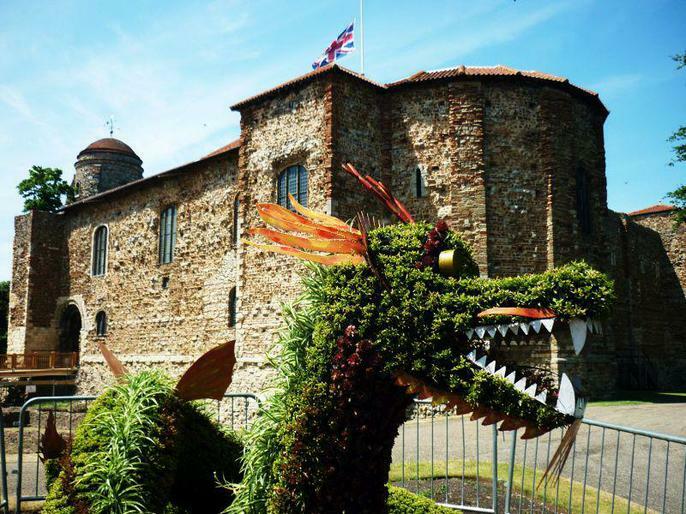 Now, Colchester Castle is a museum.